Wisconsin recently added 10 more Woodwork Career Alliance (WCA) accredited skill evaluators to its ranks. These woodworking teachers completed their training and accreditation at Madison College, Madison, WI. 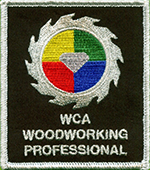 They are now certified to award WCA tool stamps and credentials to their students. Wisconsin has more than 50 ASEs, the most in the country. 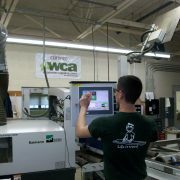 Spurred by funding from the Wisconsin Department of Workforce Development, high schools in the state can receive up to $1,000 per student for each WCA credential awarded. Seven high schools were represented from across southern Wisconsin at the training including Kenosha (Indian Trails and Bradford HS), Kettle Moraine, Belleville, Madison (La Follette HS), Beloit, and Stoughton. 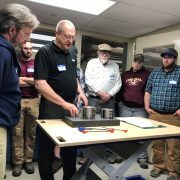 In addition to the high school teachers, Rick McDonough, a retired boat builder with 37 years of industry experience attended. 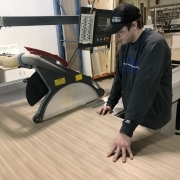 Rick volunteers at Hands On Deck a non-profit organization based in in Green Bay, WI, which uses boatbuilding to teach and inspire at- risk youth. 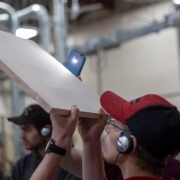 Also in attendance was Bill Esler, from the Woodworking Network. Bill spoke to the attendees about the need for skilled graduates for the Wood Industry. 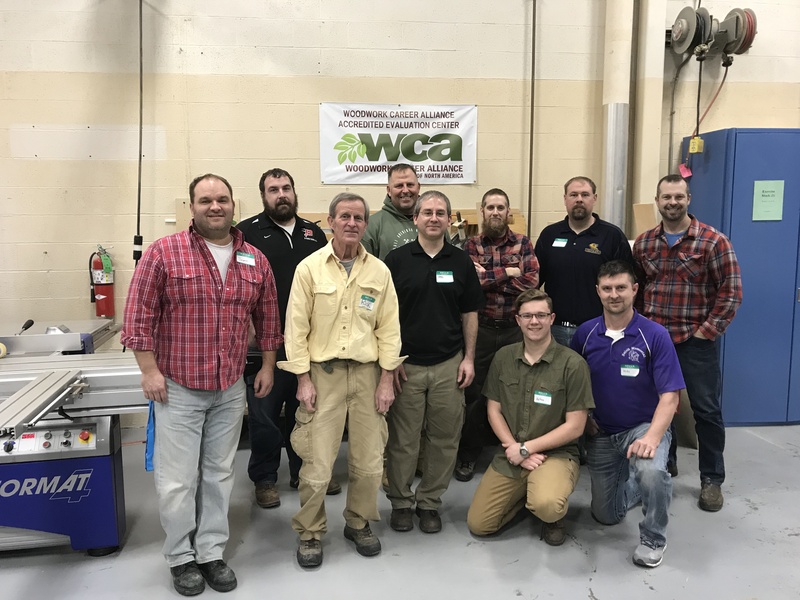 Madison College instructor and WCA Chief Evaluator, Patrick Molzahn led the training. For more information, contact Patrick at pmolzahn@madisoncollege.edu or 608-246-6842.